Different states have different rules and regulations. 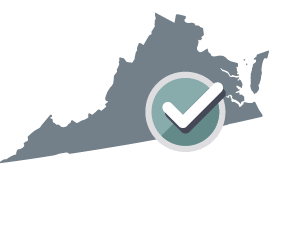 Your Quitclaim Deed will be customized for Virginia. 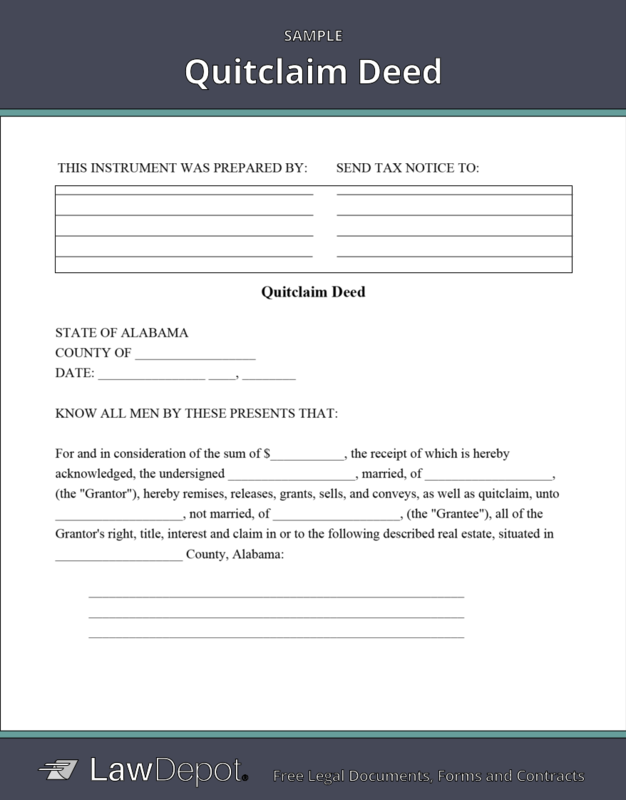 What is a Quitclaim Deed?A Quitclaim Deed is used to transfer ownership in a piece of property to another person without guaranteeing that the current owner (grantor) holds the property with clear title. A quitclaim is commonly used between spouses or parties that know each other.When should I use a Quitclaim Deed?A Quitclaim Deed is commonly used between spouses or parties that know each other because it does not guarantee the owner currently holds the property with a clear title. Use a Warranty Deed if you want the owner (grantor) to guarantee that they own the title free and clear of defects and encumbrances.